Drs. Stewart Hamilton and Rick Kimbrel begin every morning in their dental office with a morning huddle and brief devotional. “It kind of sets the tone for the day,” says Kimbrel (’90). 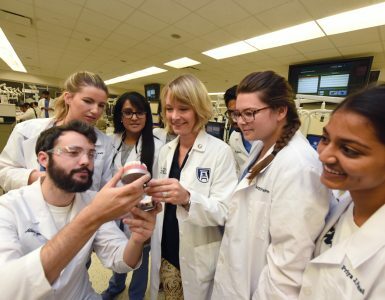 Both Kimbrel and Hamilton hail from the south Georgia community they now serve, and they can’t imagine a higher calling than giving back to the people who helped launch their dreams. 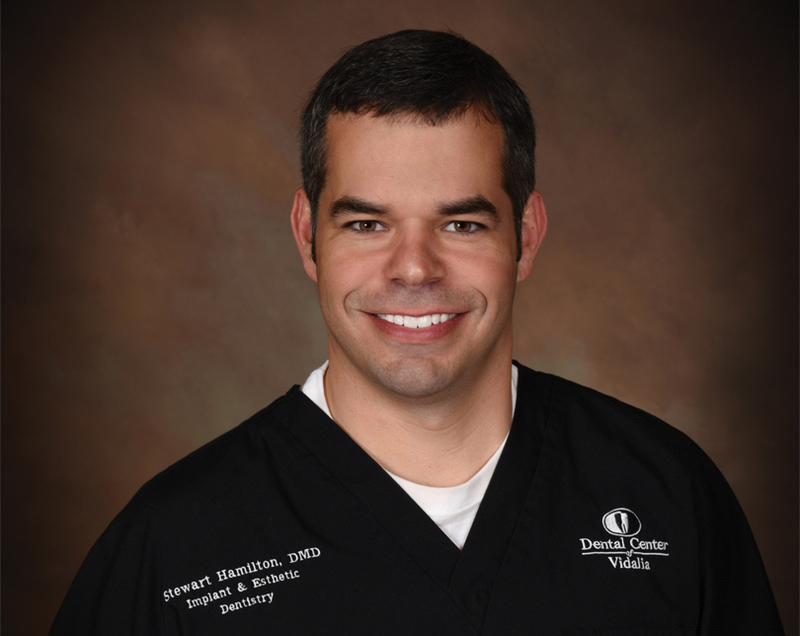 “My parents and grandparents live here,” says Hamilton (’05) of his Vidalia, Georgia hometown, the site of the Dental Center of Vidalia clinic he runs with Kimbrel. 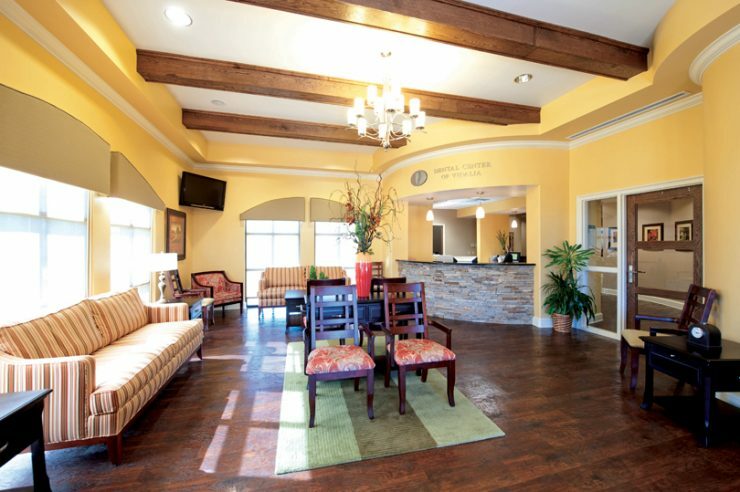 The dentists also oversee locations in the nearby towns of Baxley and St. Simons Island, employing a total staff of 30. That boon to the local economy ensures that while they improve their patients’ individual health, they are improving the well-being of the community also. That list keeps growing. Both dentists participate in mission work and other forms of volunteerism, both globally and closer to home. Nothing brings them more satisfaction, they say, than optimizing people’s oral health. 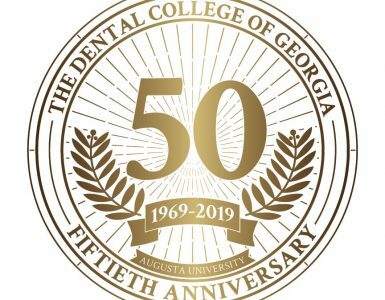 Says Kimbrel, “I think what we’re able to provide is something you don’t normally find in a small community: quality dentistry at an affordable cost.” He is eternally grateful that his alma mater prepared him to meet a wide range of his patients’ needs. 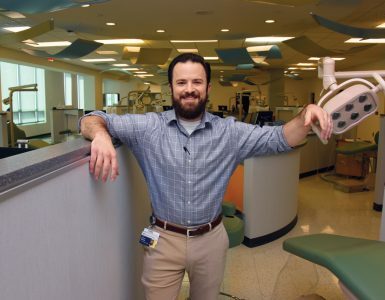 His DCG instructors, for instance, devoted extra time to teaching him skills like root canals, knowing his small community would often require a one-stop shop. And they are continually adding to their list of skills. Drs. 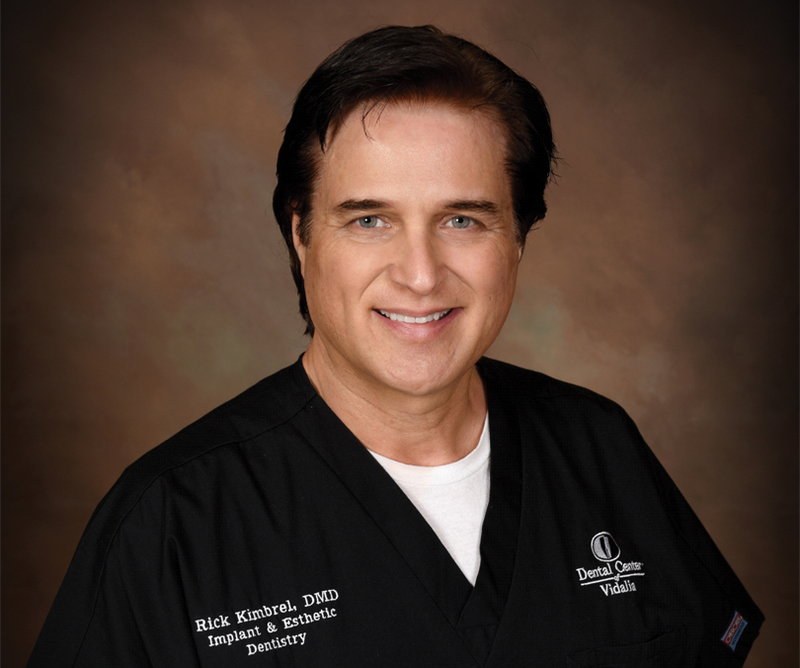 Hamilton and Kimbrel, who are certified in cosmetic and implant dentistry, not only regularly avail themselves of continuing education, but offer courses to other dentists in their areas of expertise.